Flavourless 18mg Nicotine shot perfectly mixed in 50/50 VG PG. Convenient nicotine shot for various DIY e-juice mixing applications. 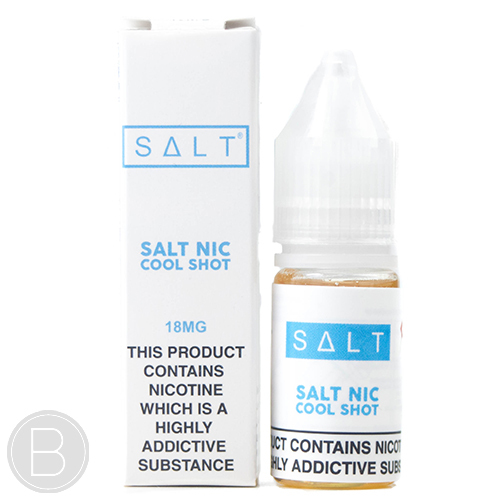 Cold 18mg Nicotine salt shot perfectly mixed in 99% VG. Convenient nicotine shot for various DIY e-juice mixing applications. 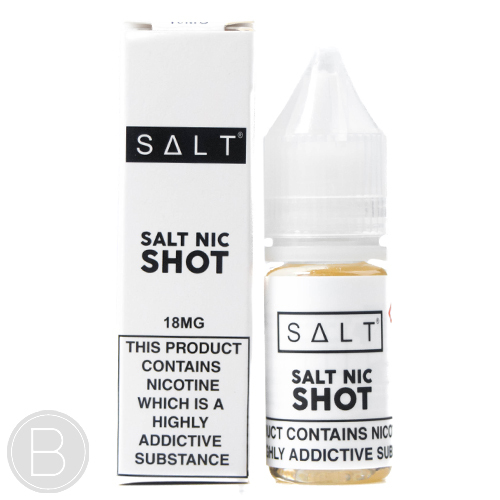 Flavourless 18mg Nicotine salt shot perfectly mixed in 99% VG. Convenient nicotine shot for various DIY e-juice mixing applications. Flavourless 18mg Nicotine shot perfectly mixed in 100% VG. Convenient nicotine shot for various DIY e-juice mixing applications.